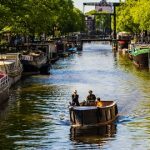 The Booka Blogging Contest 2016 is won by the Italian travel blog Diarionviaggio.it. 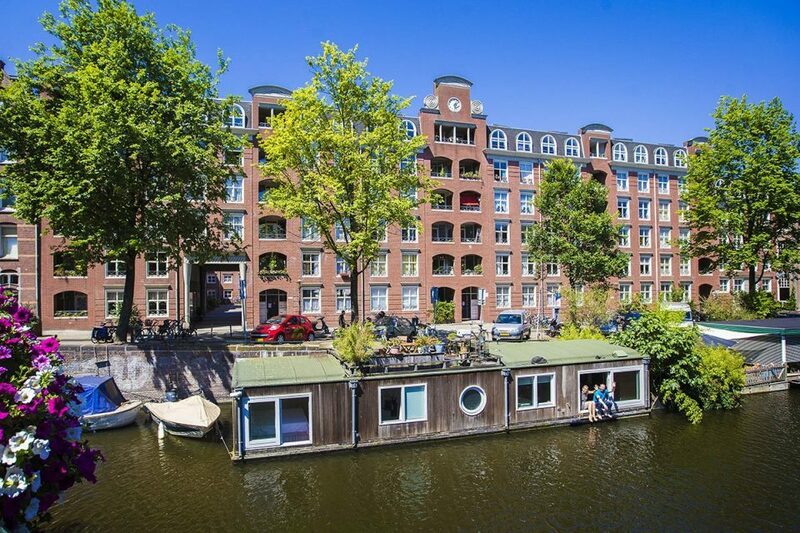 Valentina describes the experience of staying at special places, and what it is like to stay at a houseboat in Amsterdam specifically. 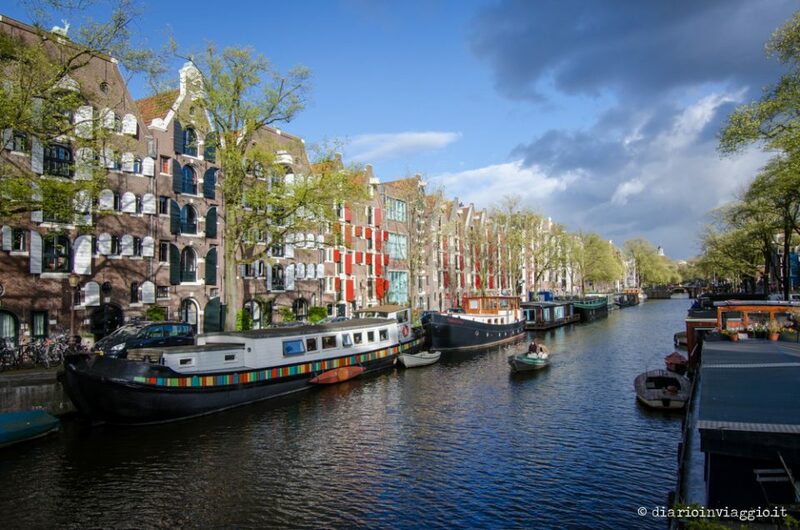 She gives a personal touch to it in this blog called “Da Non Perdere ad Amsterdam’.